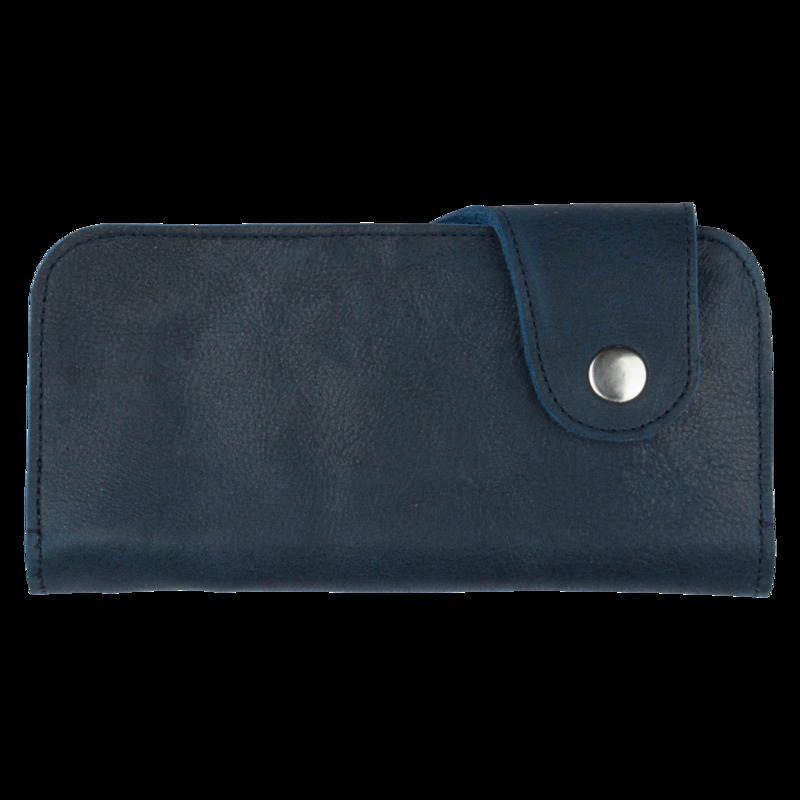 Our leather fold wallet Ekor Large is made of sturdy, attractive and strong leather and closes with a pushbutton. 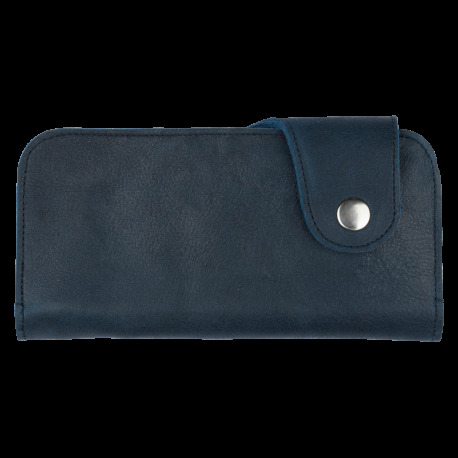 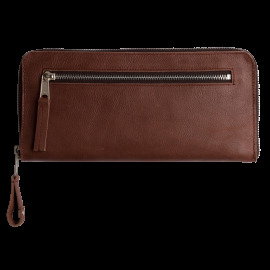 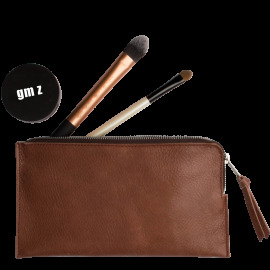 Its inside features 5 bank card slots, one 6.3” zippered compartment for change and also comes with 3 slide-in compartments. 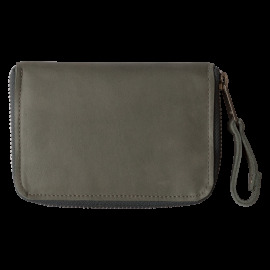 Ekor Large is made for those who like a rugged, yet stylish design.